With moving wheels and enough storage space to fit all of the equipment you'll need for the game...drive home our 135-piece buildable trainer cart! 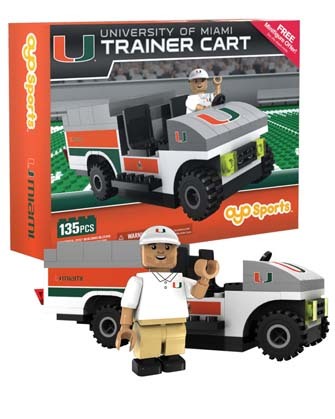 Comes complete with a team-branded trainer minifigure and a redemption offer for a FREE college football player minifigure. 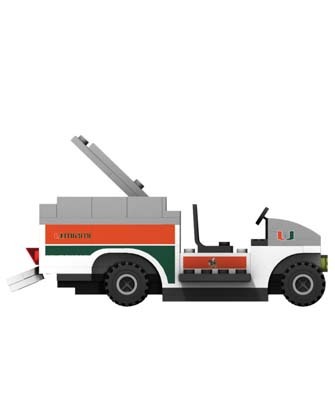 The perfect gift for the biggest (and littlest!) 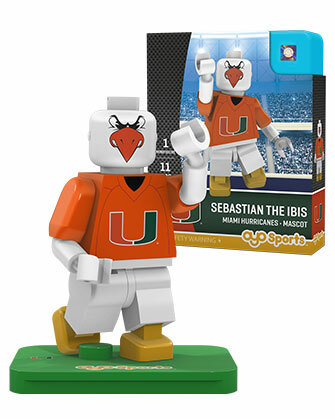 sports fan in your life. 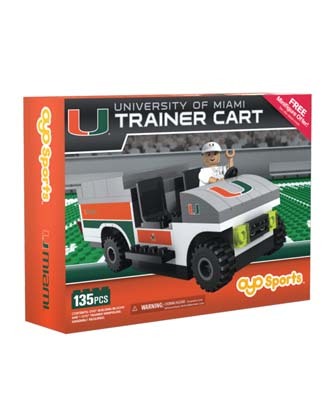 Your trainer cart has rotating, durable rubber tires. Rear trunk opens for maximum equipment storage. Comes with a 17-piece decal pack that allows for full-team customization. 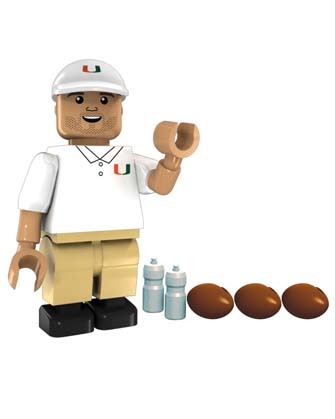 Accessories: 3 footballs, 2 water bottles, team hat and a trainer minifigure. 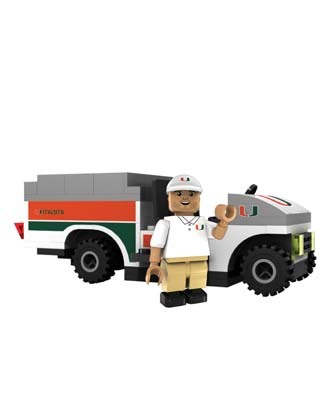 Dimensions: 5.5¨ L x 2.5¨ W x 2¨ H.
Includes a redemption offer for a FREE college football player minifigure.